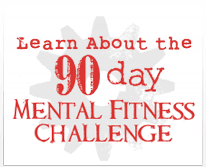 LEARN ABOUT THE MENTAL FITNESS CHALLENGE-THE BEST INVESTMENT YOU CAN MAKE IS IN YOUR MENTAL FITNESS! ARE YOU READY TO TAKE THE CHALLENGE? 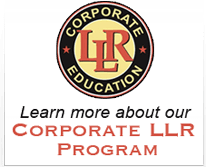 TAKE A FREE ASSESSMENT, NO OBLIGATION NECESSARY! 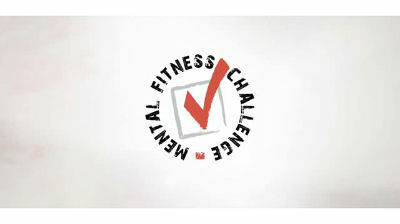 The Mental Fitness Challenge (MFC) is here, and it is an adventure like no other! Consisting of three modules – one for each month – that are packaged in stylish, protective casing. The MFC is strategically and effectively designed to exercise your mind and teach you success thinking in the thirteen aspects of life covered in Orrin Woodward’s book RESOLVED: 13 Resolutions for LIFE. For 90 days, a mere three months of your life, you have the chance to make an investment in yourself that offers a lifetime of returns. Participating in a challenge or boot camp is usually done with the goal of losing weight, toning one’s body, and/or building muscle. In the bigger picture, it’s about feeling good and gaining a sense of accomplishment. 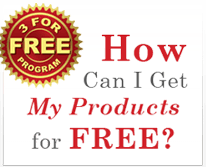 These programs are great, and we highly recommend them to anyone; however, the one failing component of these programs is that they are temporary. Once the typical challenge or boot camp ends, you’re on your own—an invisible but powerful sensation. For some, the challenge may be the spark that leads to a life changed forever. However, for the vast majority, it was an undertaking that required all the motivation they could muster just to make it through, so continuing to follow the program is highly unlikely. We invite you to take a 90-Day Challenge that never ends. Sure, the Challenge itself will only take 90 days to complete, but unlike a new diet or exercise boot camp, the transformation achieved is permanent. The Mental Fitness Challenge (MFC) will certainly require work, dedication, and persistence. We do not promise instant results or miracles of any kind. But we do promise that if you faithfully follow the program, your thought process will be renewed. This program is a journey for the heart and an awakening for the mind. Shortly after beginning the MFC, you will start to see yourself in a new light and will approach life differently. 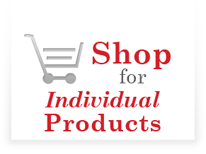 The founders of the MFC have mentored thousands of men, women, entrepreneurs and couples and have witnessed the amazing potency of these materials. Consider this: What did your life look like 90 days ago? One hundred eighty days ago? A year ago? Notwithstanding life changes involving loved ones, jobs, or homes, how does your life look today compared to then? Now, ask yourself this: How COULD your life look 90 days from now? Imagine the possibilities, and then take the Challenge and find out! For every failing marriage, frustrated parent, hopeless addict, bankrupt home, or faith-starved man or woman, the MFC has the capacity to teach, motivate, and assist one with implementing the necessary changes in the right areas of life, the impact of which will last a lifetime.